Special districts are small local governments created by state statute or local ordinance to fulfill a particular purpose in a specified geographic area. Some special districts control the mosquito population in an area, while others are in charge of things like fire protection, library administration, or utility services. Unlike public officials in county, municipal, and other “general purpose” governments, those serving in special districts are often unelected. 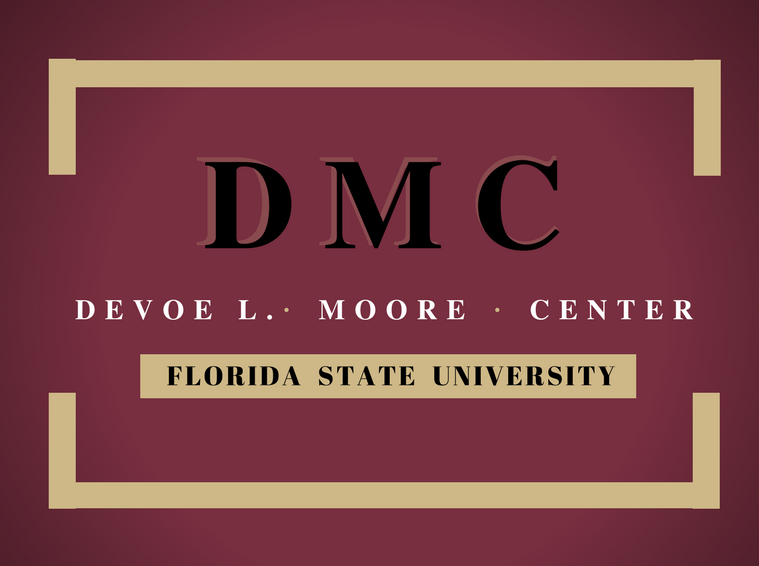 The DeVoe Moore Center collects data on Florida government spending, including special districts. Special districts are most concentrated in South Florida and along the west coast (see figure 1). Of total special district spending, 40% was used for health-related purposes, 14% for community development and 9% for housing assistance (see figure 3). Districts serving other purposes, like water management, transportation, and waste management spent relatively little. The size, number, and functions of special districts may reflect the local population’s need for public services. However, political entrepreneurship, or competition among public officials and businesses for profit by gaming the political system, also plays a role in determining district creation and spending priorities. According to Loyola University economist Thomas Dilorenzo, in order to avoid institutional restraints like Florida’s balanced budget amendment, local governments sometimes create “off-budget enterprises”. Separate entities “are created by state and local governments, which could issue bonds that are not subject to the legal restrictions on public debt or even to voter approval.” Special districts are one such kind of “off-budget enterprise”. When voters resist general purpose government spending on particular services and projects, politicians may simply shift spending into special districts. The dramatic growth in the number of special districts is a testament to political entrepreneurs’ success. Where has political entrepreneurship been most active? Figure 1 maps special districts onto the counties where they operate. Darker shades indicate greater numbers of special districts. Some provide services across county boundaries, but for simplicity’s sake we only include districts serving a single county. Hillsborough, Miami-Dade, Broward, and Palm Beach counties lead in the number of special districts. Figure 2 shows each county’s special district spending. The average number of special districts in each county was 25, while spending totals in each county averaged $185 million. The number of special districts in a county is positively correlated with special district spending, with a Pearson correlation coefficient of about 0.6. A notable outlier is Orange County, whose relatively modest 46 districts spent a sizable $790 million in 2014. By comparison, Miami-Dade County had more than 100 special districts but spent $663 million. What purposes do these districts serve? Figure 3 shows the number of special districts performing each function over time. Figure 4 shows a breakdown of special districts by function in 2014 alone. Of Florida 1650 special districts, 79 are drainage and water control districts, 61 are fire and rescue districts, 58 are soil and conservation districts, and 29 are health facility districts. Community development districts (CDDs) are most numerous and grew dramatically in number during the mid-2000s housing bubble, from 144 in 2001 to 607 today. CDDs finance the construction of large neighborhoods, as well as the provision of public services to them. Numerous news articles have highlighted cases of likely abuse and corruption in CDDs. Since CDD board members are elected by landowners in a “one acre one vote” system rather than a majority of residents, developers can pressure board members at an early stage of construction to buy land from them at inflated prices. CDDs pay for these purchases by issuing tax-free bonds tied to future property taxes from residents. Developers thus stand to benefit greatly from setting up a CDD. CDDs provide a way for political entrepreneurs to capitalize on growing demand for housing while shifting the burdens of potential losses to taxpayers. But the downside is greater risk and exposure to failed projects. A 2014 report by the Leroy Collins Institute found that a lack of transparency and accountability in CDDs likely contributed to their financial decline following the housing bubble. Many CDDs went into default after 2008, leaving residents with higher tax bills to compensate bondholders. As an example of political entrepreneurship, CDDs show how special districts can be used to enrich a few at the public’s expense. While community development districts are most numerous, hospital districts spent the most in 2014 (see figure 5), with expenditures totaling almost $3.9 billion. CDDs, health care districts, housing authorities, and airport authorities followed. Districts specializing in water management, transportation, and waste management spent relatively little, making up 6,%, 3%, and 0.3% of total expenditures, respectively. While these spending priorities may simply reflect the desires of special district residents, political entrepreneurship may also have an influence. Figure 6 presents special district spending by function over time, showing how these priorities have changed. These data show the character and concentration of special districts across Florida. If special districts merely reflect the needs of the local population, their functions and spending behaviors may be in line with what would prevail if all public functions were undertaken by the general purpose government that created them. However, if special districts are the result of political entrepreneurship, the data presented here can tell us which functions and jurisdictions are most profitable to political entrepreneurs.